Client Spotlight - The Pet Gal! Our next Client Spotlight is shining very brightly on one of the most successful pet care companies in Texas - The Pet Gal! Owner Susan Anderson and her team are based in our hometown of Austin, TX (although they've also expanded to Colorado Springs!). Their team of team of pet sitters and dog walkers are made up dog trainers, veterinary technicians, animal rescue volunteers and pet professionals that all share a common trait – an unbridled passion for animals. If you are in the market for pet sitting, dog walking, pet taxi services, a wedding pet attendant, or ranch sitting in Central Texas, be sure to give Susan and the team at The Pet Gal a call! Don’t forget to check out their website, like them on Facebook, and follow them on Instagram too! What inspired you to pursue pet sitting/dog walking? I was working as the HR Manager for a small startup in Austin and no longer felt inspired or challenged. I knew I needed to follow my passion to do what I love and get paid for it. A friend of mine, Kathy Clark, owner of Kathy's Dog Walking in Manhattan Beach, CA, started a dog walking and pet sitting business a year earlier and she was amazingly successful and clearly was enjoying what she was doing. After a discussion with my husband and future business partner Dan Schweitzer, I made the decision to leave my mundane corporate job for the world of animals and freedom of being an entrepreneur. It was one of the best decisions of my life. It has not only given me the opportunity to work with amazing clients and their pets, but also provide staffing for more than 35 sitters and walkers. I believe it’s rewarding to be a female-run business that promotes and builds up its staff . My want from day one was to see our sitters thrive and make an honest living from work they enjoy doing. Our company offers the flexibility for our pet sitters to be stay-at-home parents, work full-time, attend school, or spend nights and weekends working with animals. Our Pet Gals and Guys are not just dog walkers and pet sitters. They contribute to our community and launch their own businesses. We fully support entrepreneurship and help to inspire and develop the pet sitters on our team. For example, one of our Pet Gals started her own pet photography business, Jennifer Kopp Photography. We not only contract Jennifer for her services, but our clients hire her too. It's been gratifying to participate in Jennifer’s growth and be a part of her finding her passion and dream job. We also hired one of our sitters to blog for us. Kirsty Renae helps us share our Pet Gal philosophy and message to our team, our clients, and our community. She's a talented writer and her contributions are priceless. Just this year, we began hiring full-time employees . Joy Viscomi recently came on board as our Wedding Pet Attendant coordinator. Her excitement about this new opportunity is contagious and our wedding clients are so fortunate to have Joy care for their dogs on their special day! Pet Gal Tabitha runs Pawsitive Karma Rescue, a local non-profit, and her contract work with us helps to promote her charity and in return, she promotes our services to her adopted families. My business partner Dan Schweitzer was able to quit his corporate job and work full-time as our chief marketing officer. We're in the process of on-boarding our first full-time regional manager. Jennifer Immel is an integral employee and we're excited to offer her this opportunity. We had zero clients on day one. Since then, we’ve worked tirelessly to build The Pet Gal one client at a time with now more than 1,700 clients to date. Our belief in continuous process improvement and a commitment to customer service have been the keys to our growth and creating our outstanding reputation. We expanded into Colorado Springs in 2017 and have plans later this year to offer services in Kona, Hawaii! Our intention is to continue to grow the business and share our positive philosophy for pet care while providing the opportunity for others to realize their dreams of working in the exciting world of pet care. Time To Pet (TTP) helped us grow exponentially. We could not have achieved our level of success without this software as its helped us streamline scheduling and improve communications between our clients, our office, and our teams.. We believe the platform’s features make us, by far, more professional than other companies who use conventional dashboards. 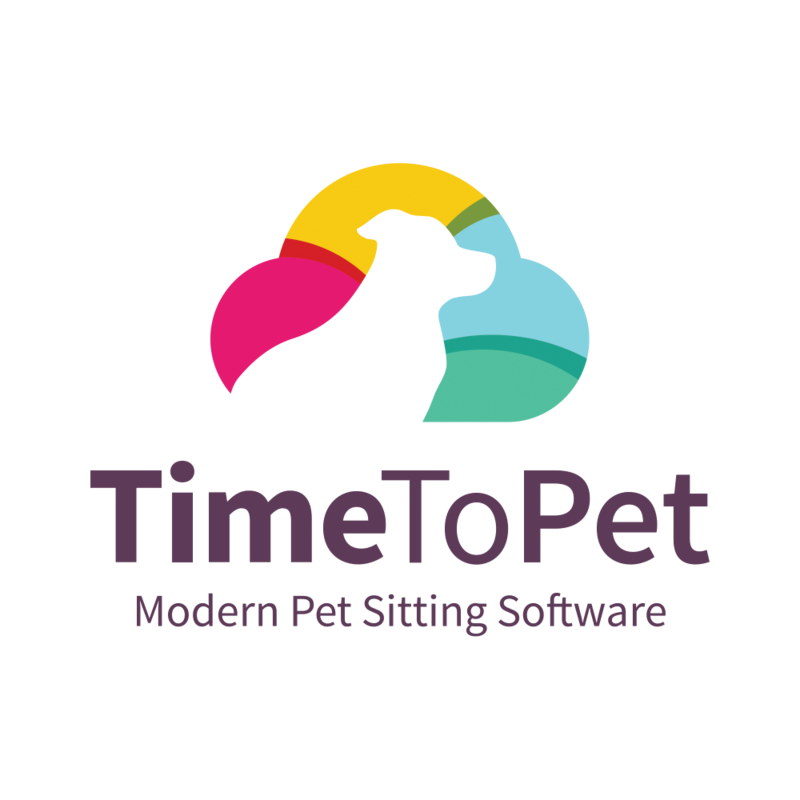 We met with Kyle during Time To Pet's infancy and shared the struggles and limitations we experienced with existing scheduling software. When TTP went live, we were excited to sign on and the product didn't disappoint. They are software gurus constantly developing and improving the platform based on user feedback. This decision, like starting my business, was a good one.